Book bus tickets in Gangtok with Yuma Tours and Travels. 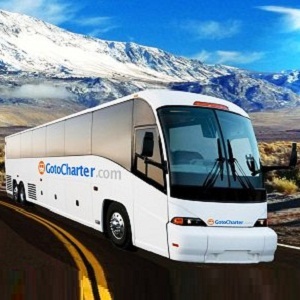 We offer authenticated bus ticket booking services in Gangtok. Whether people are trying to book A/C buses in Gangtok through us, we share all the basic information of bus booking including the type of bus, number of unreserved seats, destination, travel time, etc., with our clients to bring clarity in the whole process. They can reach us anywhere in Sikkim and its adjacent areas. Our deft professionals hold immense experience in offering reservations for Volvo, semi-deluxe, deluxe, A/C, or non-A/C buses. So, anyone can book Volvo buses in Gangtok easily through our portal to attend parties with their near and dear ones.